We didn’t believe our eyes either, but your eyes aren’t tricking you. Puma have made a pair of football boots, where the right boot is pink and the left is blue. 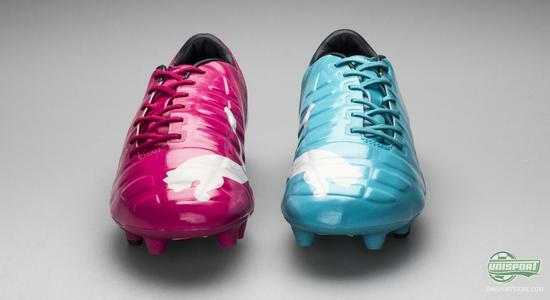 Today Puma present the result of their “The Nature of Believing” Campaign with Puma Tricks. Puma’s stars will wear these football boots during the World Cup and the collection involves the evoSPEED and evoPOWER. We take a closer look at the evoPOWER here. On the Puma roster we see some of the most confident and devil may care-type players in modern time. 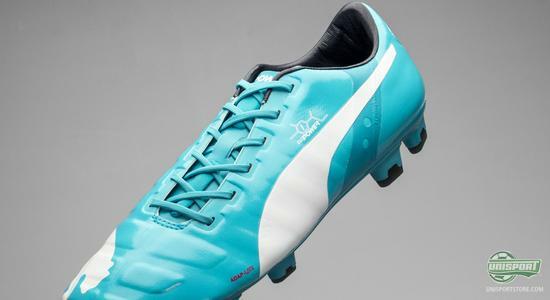 The evoPOWER-collection, which was presented in the beginning of 2014, is the weapon of choice for many of these players and has been an important milestone, in Puma’s attempt to express their will to break the mould. 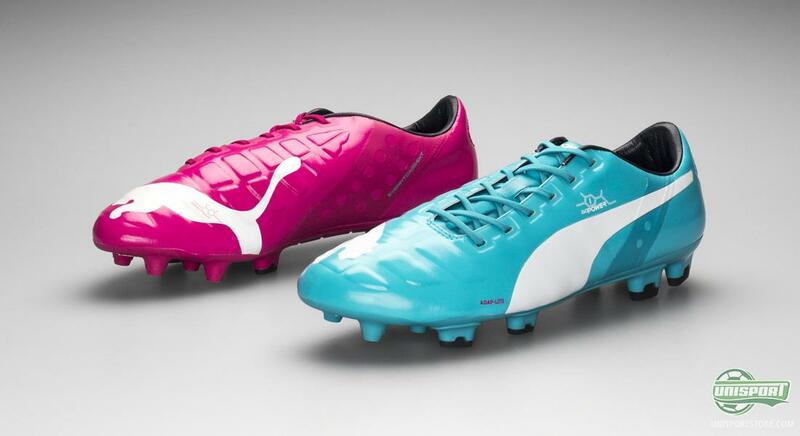 You can order the Puma evoPOWER Tricks now – just €210. The boot itself has kept the shape and function of Puma’s newest silo, which is all about power and precision, when striking the ball. It really embraces the foots anatomy in a way we have not seen before. 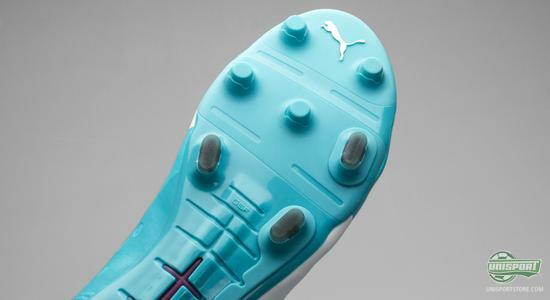 Puma’s development team found out that the power in your shot comes from the foots free movement, but in a football boot you are restricted and the foot cannot bend and stretch the way it wants to. This meant that the natural power was not used to its full potential. 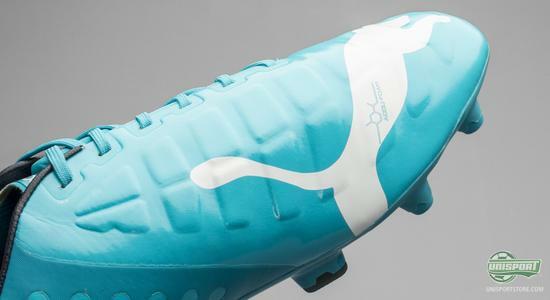 Therefore Puma developed the upper with a super soft synthetic called AdapLite, which is incredibly flexible, so it allows for the foots natural movement. The material stretches very well to the foots needs, but it still offers the necessary support and stability when changing direction. 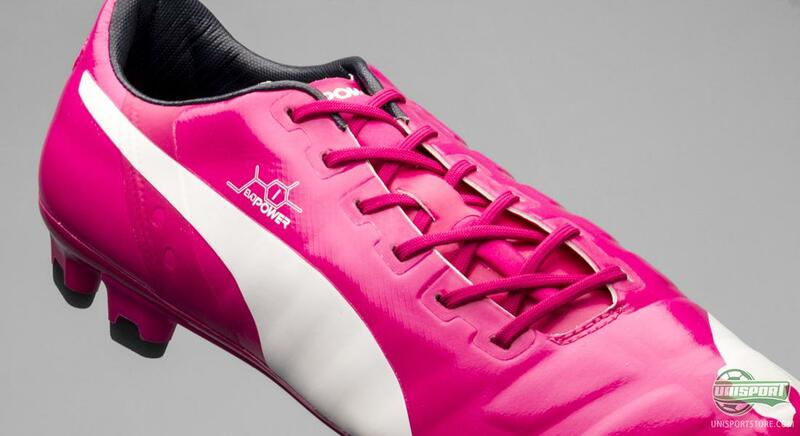 The foot is locked in the right way, because the material stretches only length-wise and not sidewise, so you have freedom to strike the ball with your full range of motion, without compromising on stability. To support this flexibility further, Puma have had to change the sole. 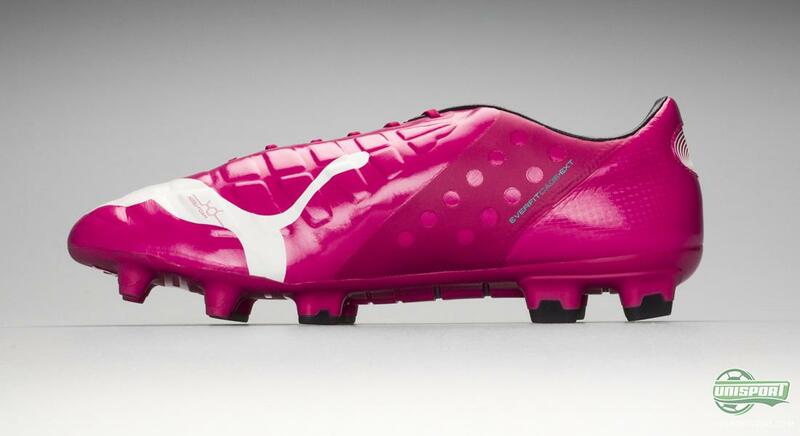 Here Puma use their specially developed Gradual Stability Frame (GSF), which works as a spine for the boot. The way it works is that the flexibility gradually increases the further down the boot you come, so at the very front of the foot, you can actually bend the sole both ways, while the heel is stiffer, because stability is very important there. 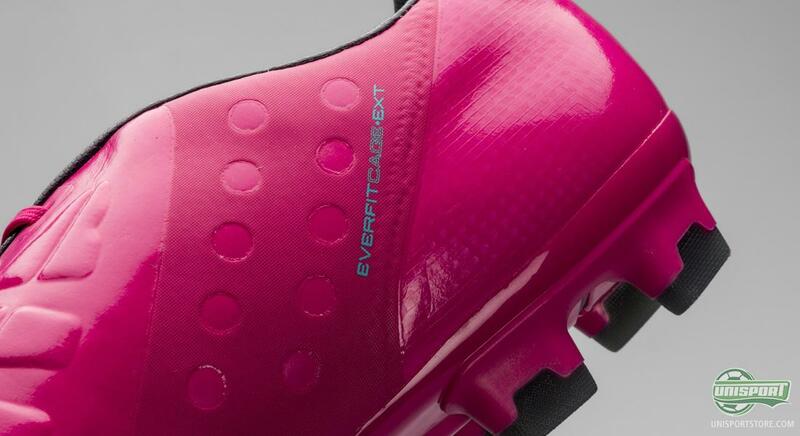 Another aspect that characterises the evoPOWER is the small AccuFoam pods that have been placed around the instep, beneath the upper. They work to give a cleaner strike-surface and therefore also a more precise shot. The strike is however not the only important part of this boot and therefore Puma have also placed the EverFit Cage, which we know from the evoSPEED on the boot. 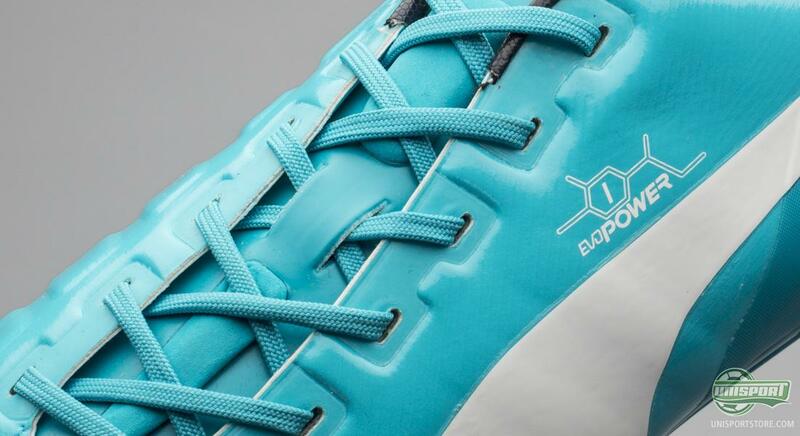 It is placed around the medial side of the boot and works like a skeleton, thus ensuring a better fit. Puma Tricks is something different. 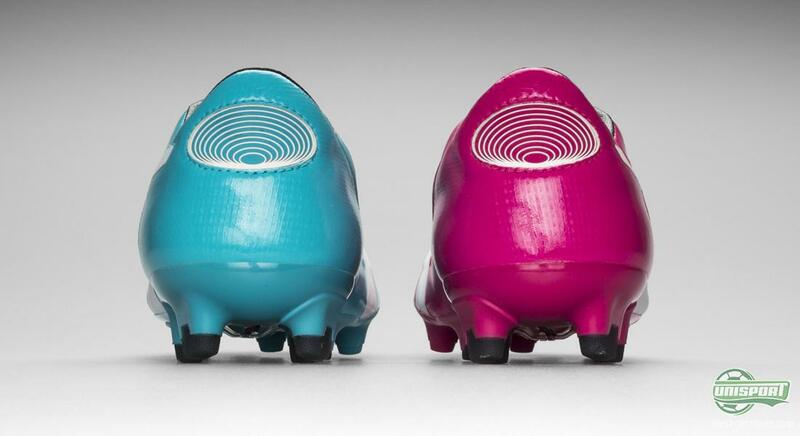 A very unique set of boots. 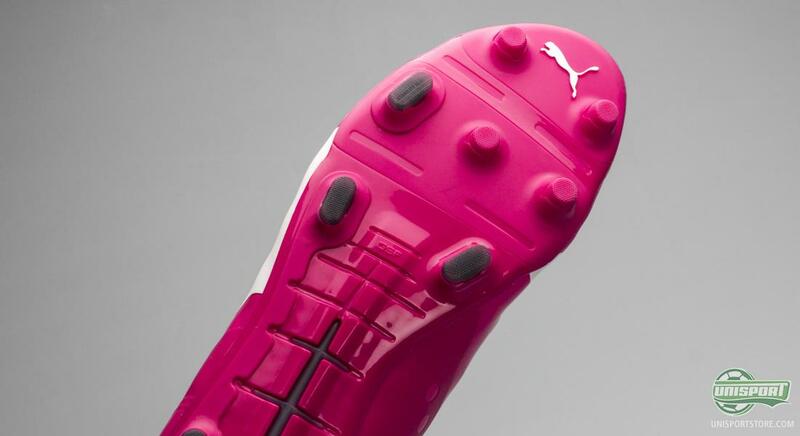 But so are the players who will wear them during the World Cup. 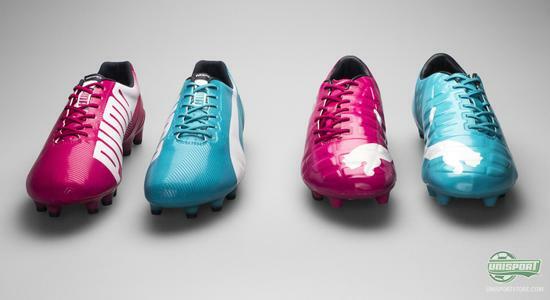 Agüero, Fabregas, Reus and Balotelli are just a handful of the stars that will do battle in the new boots. 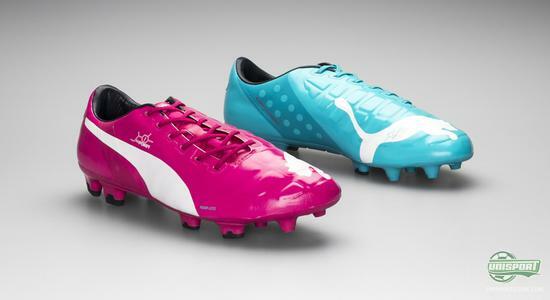 What do you think about Puma Tricks? Do you feel puzzled too?